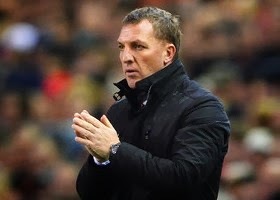 Brendan Rodgers has admitted to his frustration at missing out on Alexis Sanchez in the summer who snubbed Anfield for a move to Sunday’s opponents Arsenal. Rodgers said: “All I know he is that he (Sanchez) is a world-class player. He was identified as someone to come who would have been perfect for us. He is a brilliant player, he has outstanding quality and an even bigger work-rate so we know he will be a threat at the weekend. “Raheem Sterling has been fantastic wherever he has played this season and he was outstanding the other night (at Bournemouth). We will continue to play him where it is in the best interests of the team.